Identities are the leading cause of a data breach. Keep them safe with 24x7x365 management of your critical identity and access management infrastructure. Today’s organizations rely on their identity and access management deployments to give the right access, to the right people, at the right time. However, there are a number of challenges to supporting them, including 24x7x365 operations, an increased demand for IAM experts and the need to keep up with the latest versions. Is your operations team ready to take that on? Optiv has experience planning, building and running thousands of security programs for enterprises of all sizes. Our Managed IAM offering includes high availability, administration, release management and reporting. 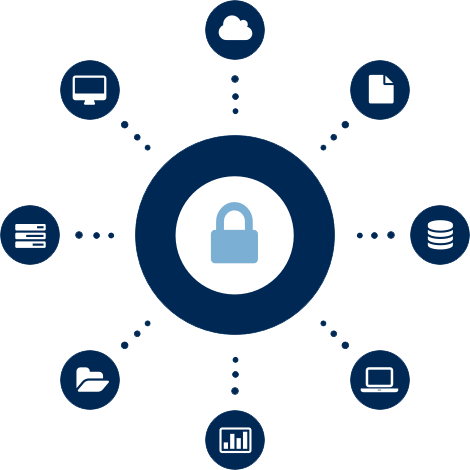 And for organizations that are short on skilled resources, our privileged access managed service offering, can help control costs, increase security and reduce risk by protecting and managing your critical privileged access environment. Relationships are the key to success, especially when supporting a critical security technology like IAM. We can be your trusted provider for 24x7x365 coverage. Hackers don’t take vacations and identities are their favorite target. Our team can help accelerate detection, response and recovery. Today’s CISO has a lot on their mind, but is there something missing? Read this primer to learn how Identity Defined Security can provide a superior approach to the growing challenges of perimeter-based security.